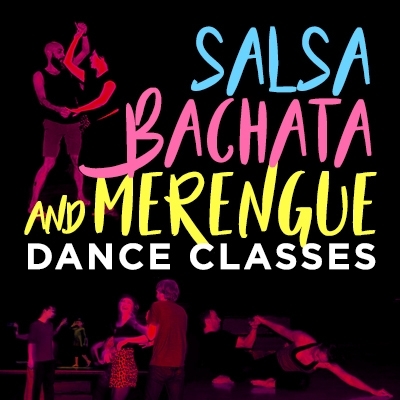 This is a 6-week series designed for beginner-intermediate students to learn and enjoy three popular Latin dance styles: Salsa, Bachata and Merengue! Explore the possibilities of your body and how to communicate with others through dance, rhythm, and flavor! Partners not necessary. 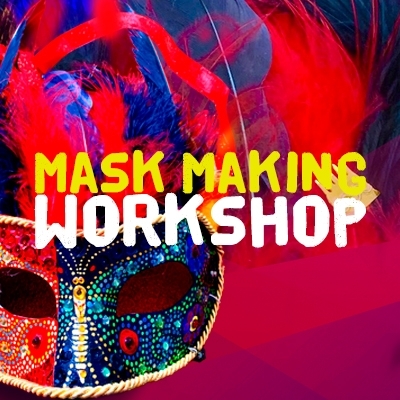 This class is taught by Venezuelan dance instructor Juliana Mendonca. Juliana’s teaching style is not a traditional ballroom style latin dance class. She first teaches her students to connect to their body and to connect to the rhythms before getting to the steps and turns. This foundation will help you loosen up your hips, knees, shoulders and arms to allow each student to get their own authentic feel for each genre and its unique rhythm.